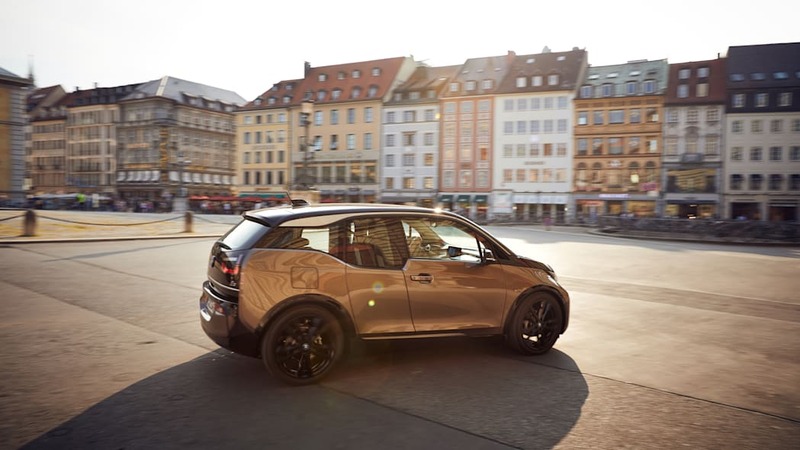 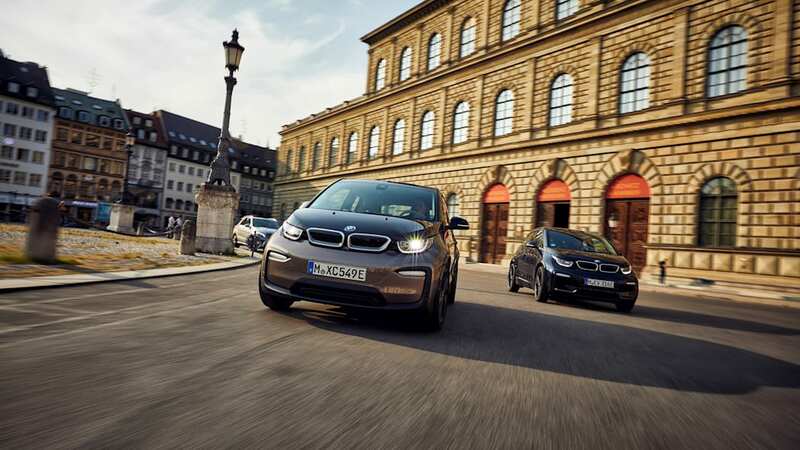 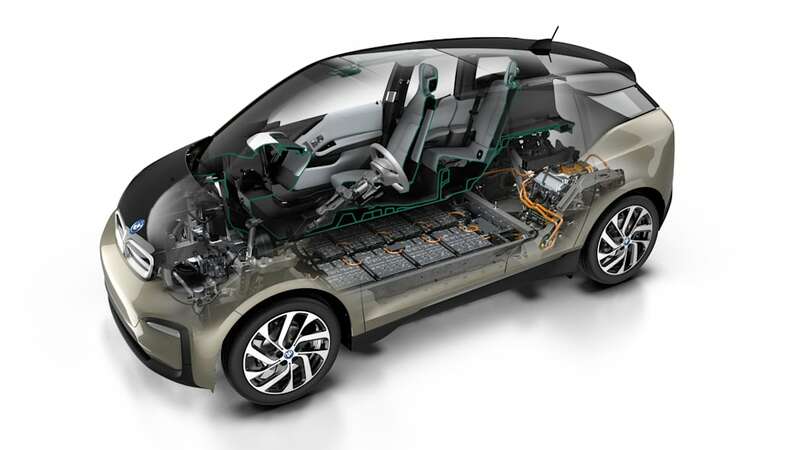 BMW is extending the i3's range for the 2019 model year to 153 miles through the use of a new battery cell. 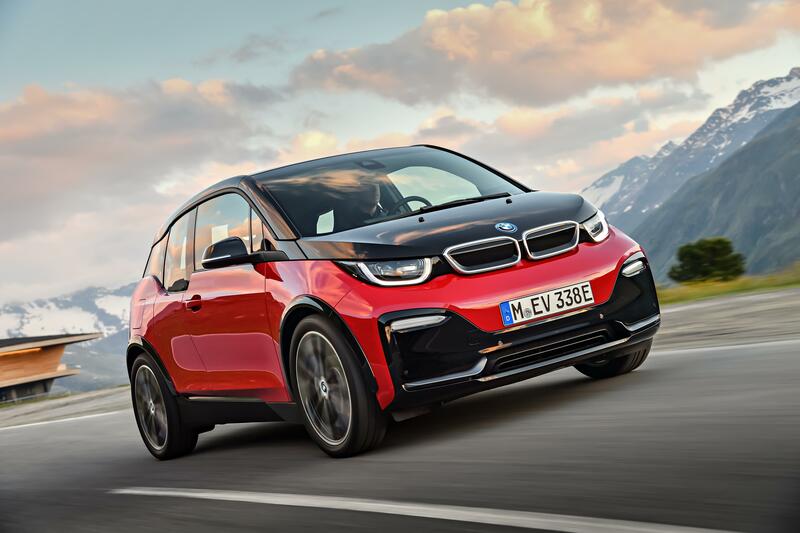 Range for the i3s is expected to be the same 153 miles, too. 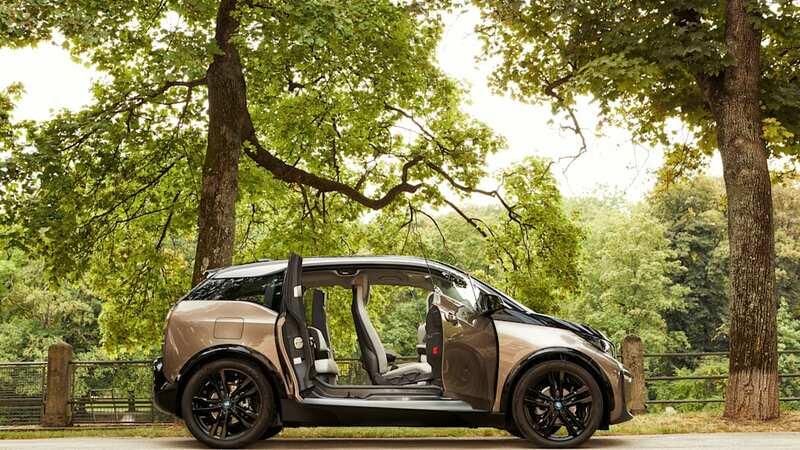 That represents an almost 35 percent increase in range over last year's EPA-rated 114 miles. 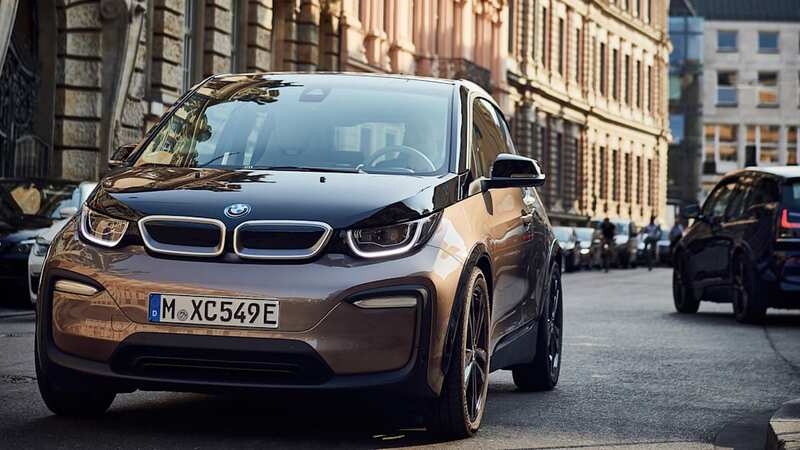 BMW says the REX version with range-extender two-cylinder gasoline motor will also have its range extended by a similar amount but is not yet rated. 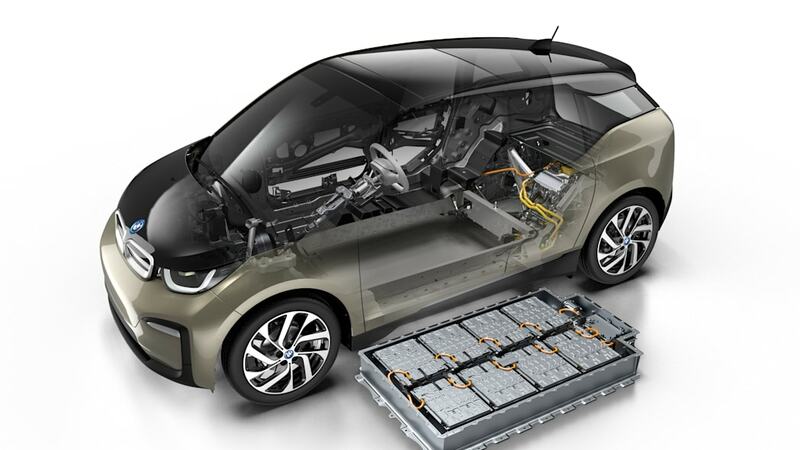 The extra range comes courtesy of a new higher-voltage battery cell with capacity increased to 120Ah over the previous 94Ah cell. 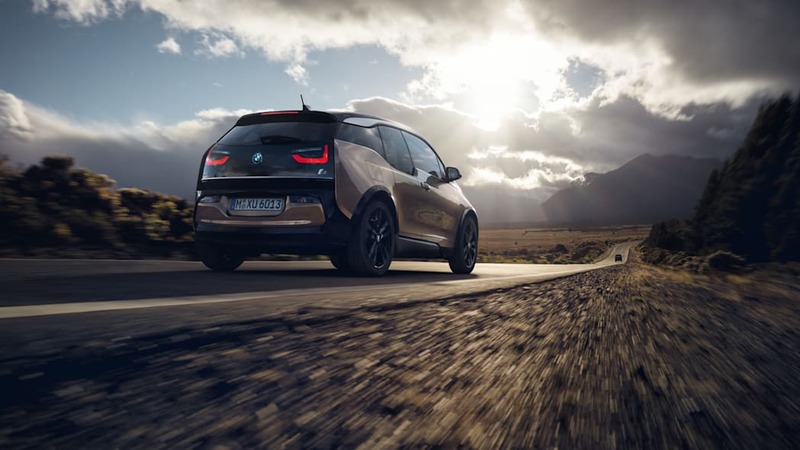 Other changes for the i3 include optional LED swiveling headlights and auto high beams. 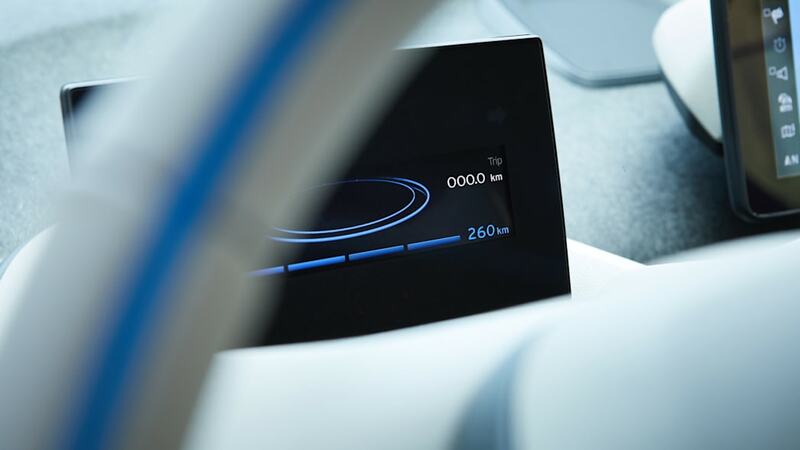 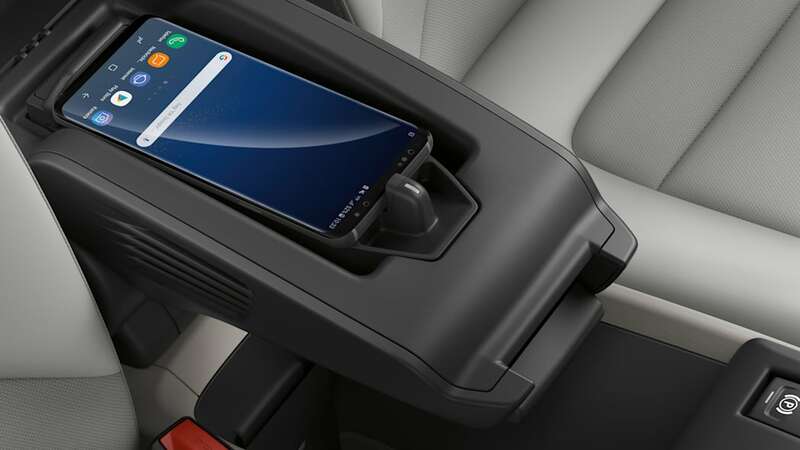 BMW's iDrive 6.0 infotainment system is now standard, with WiFi and a wireless charging tray rounding out the tech improvements. 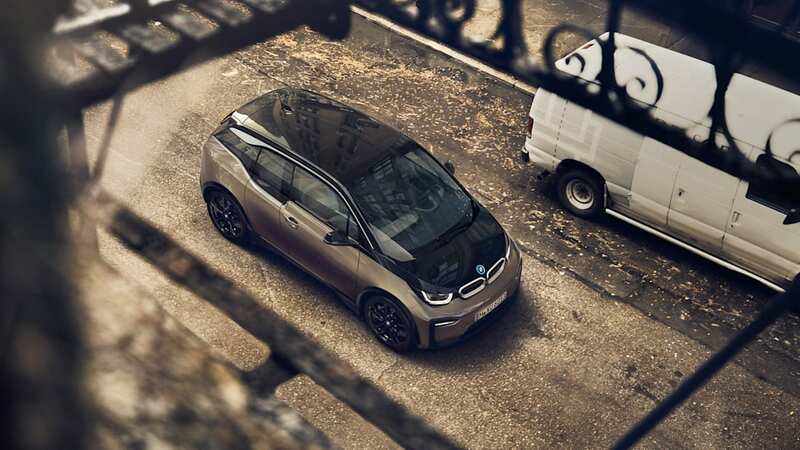 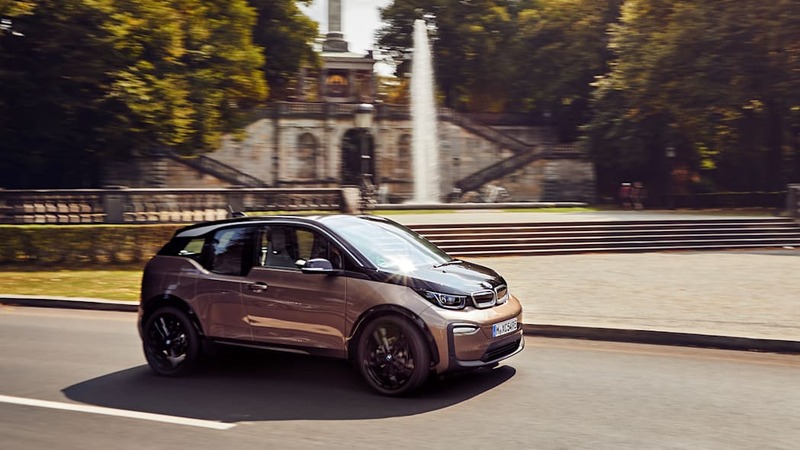 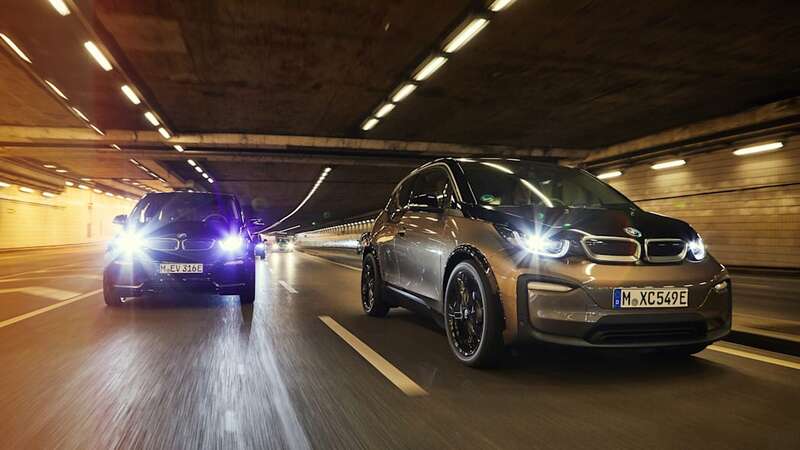 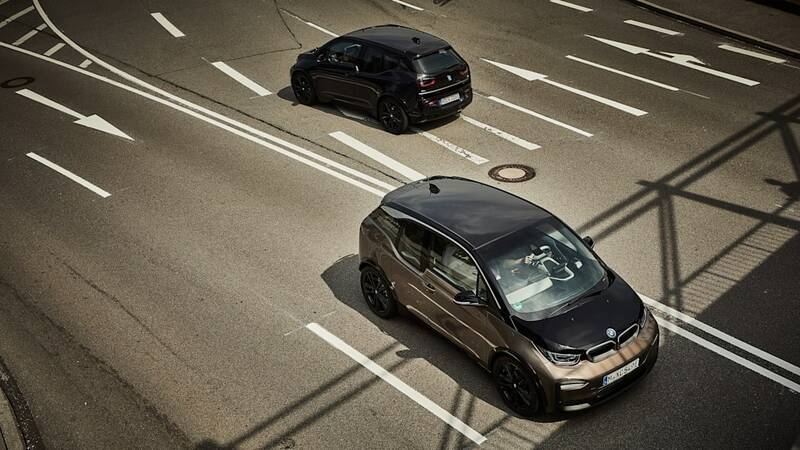 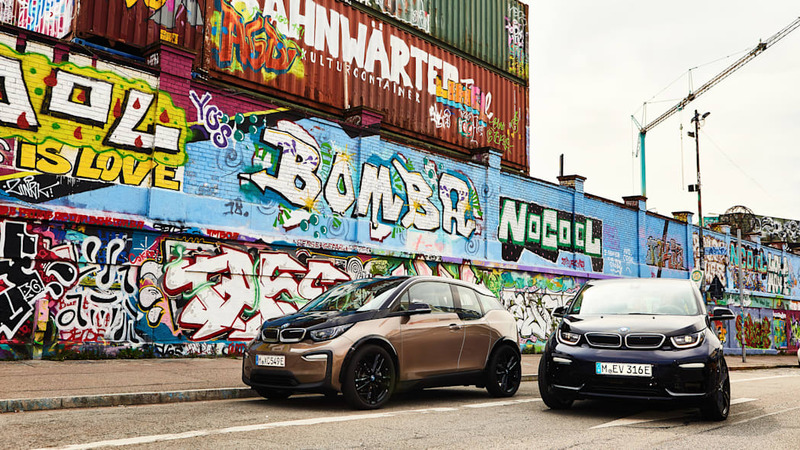 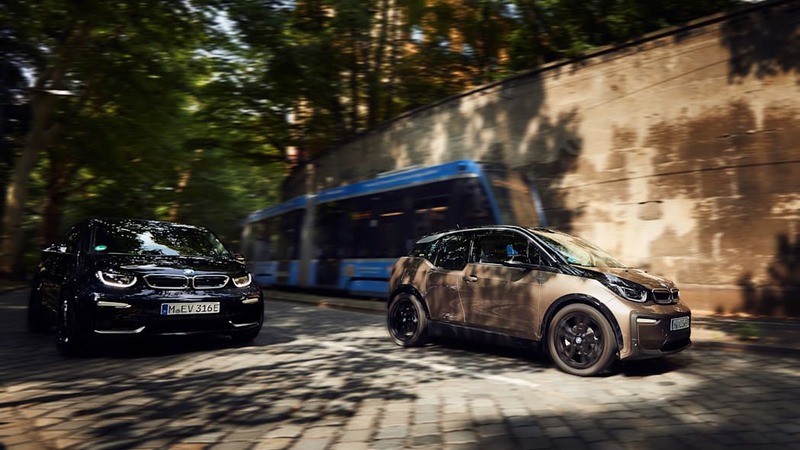 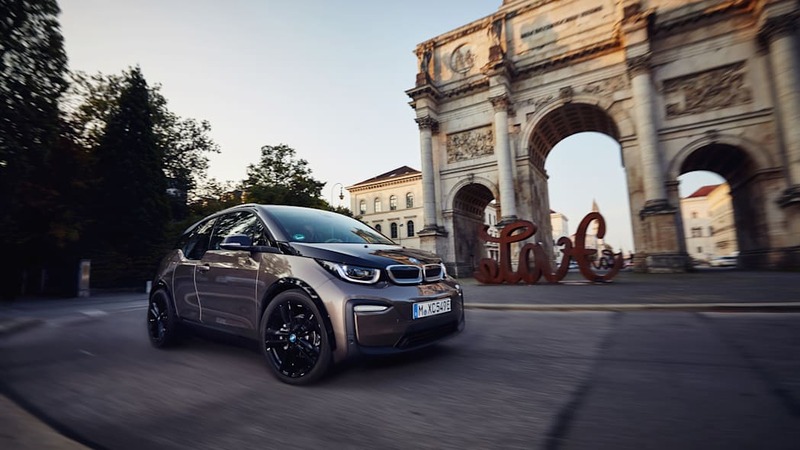 The EV keeps the same motor, so performance is unchanged, at 0-60 in 7.2 seconds for the i3, and 6.8 seconds in the i3s. 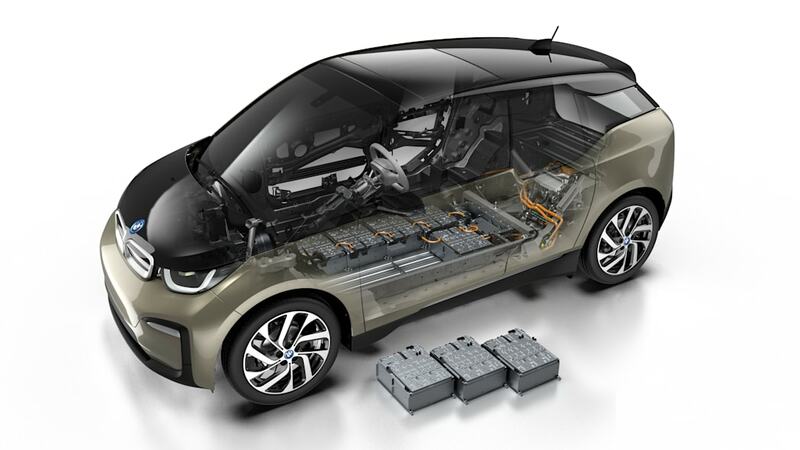 We get this range increase without having to pay in battery size or weight, either. 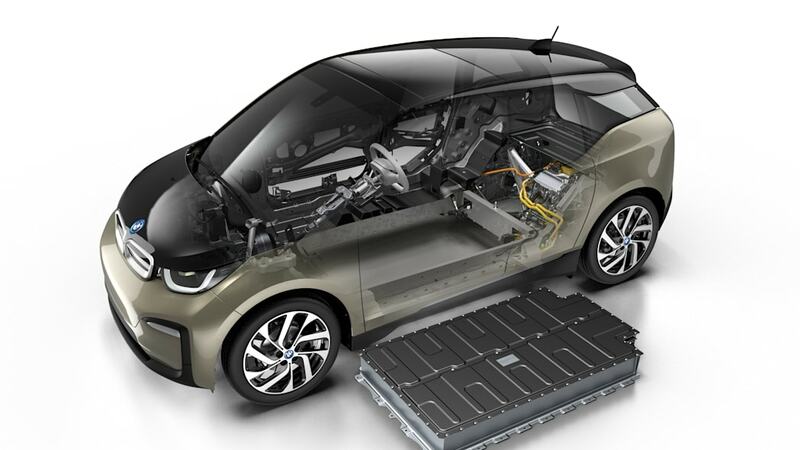 BMW says the battery pack is no larger than the one before, and the car weighs only four pounds more — definitely worthwhile for the sizable jump in range. 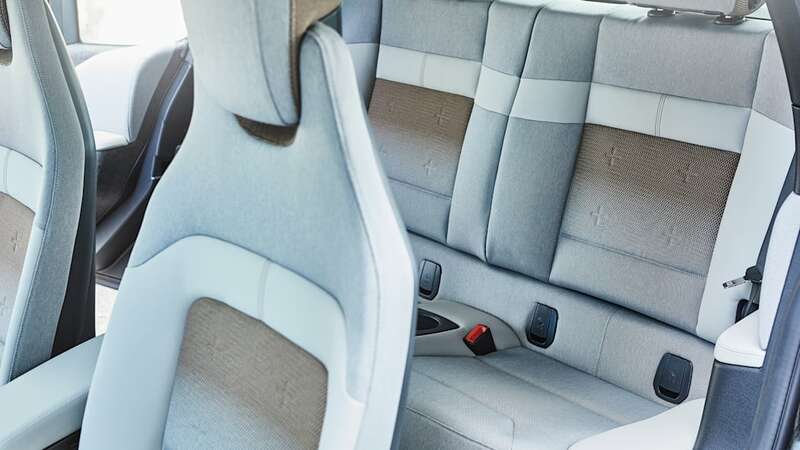 New colors both inside and out will be available for 2019, too. 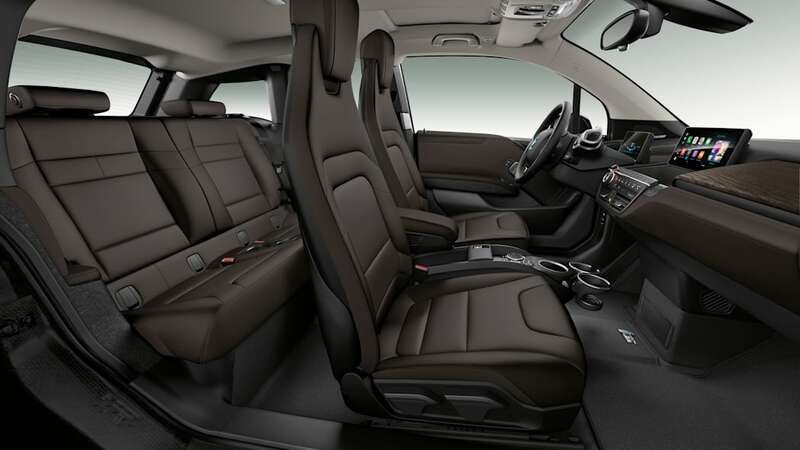 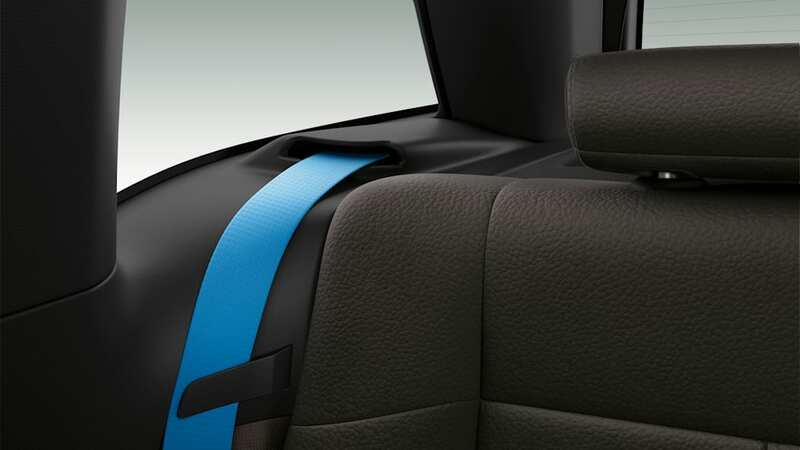 Our personal favorite is the new "Electric Brown" interior trim. 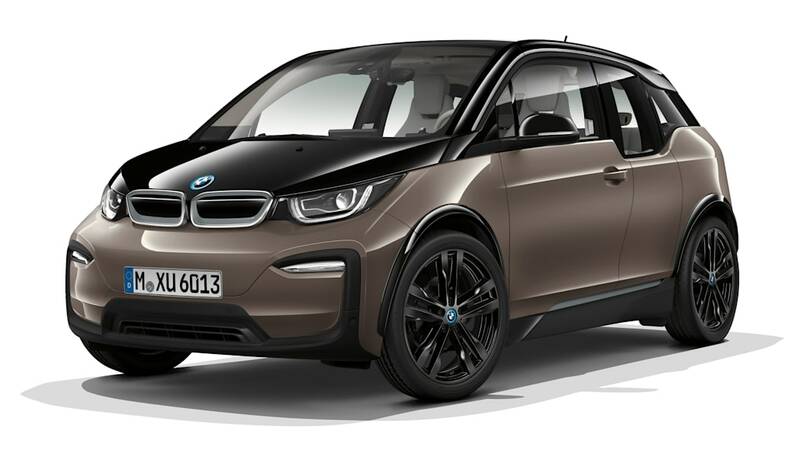 The beige pictured here is the only new exterior color. 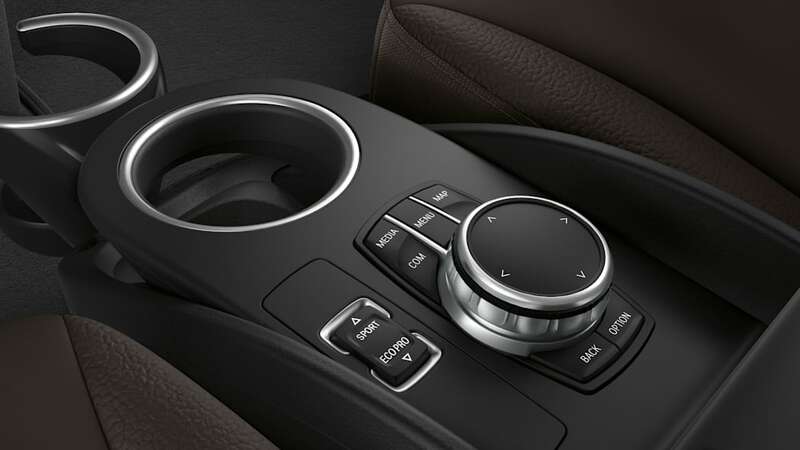 Thankfully BMW didn't screw with the awesomely unique and futuristic interior design. 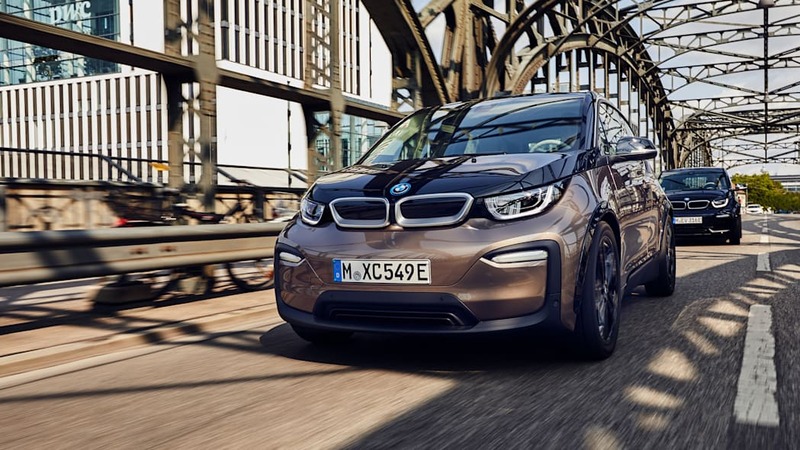 There's no pricing yet, but production for the 2019 i3 and i3s is set to begin in November this year.